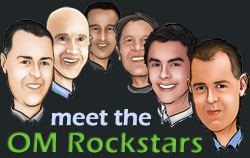 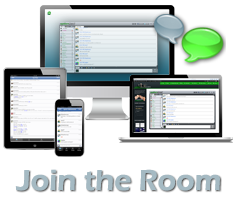 Join us for a live interactive webinar on Monday April 8th. 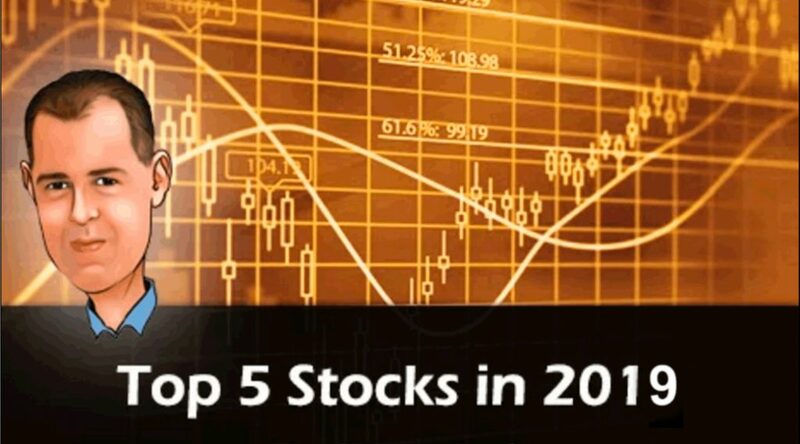 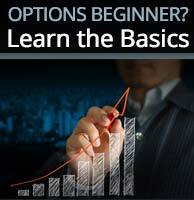 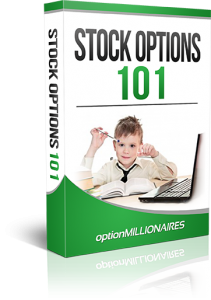 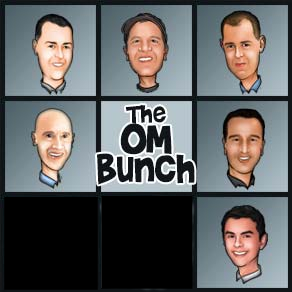 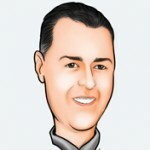 Stock Options 101, a beginner option webinar starting promptly at 1PM EST. 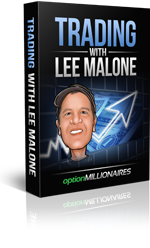 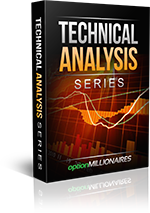 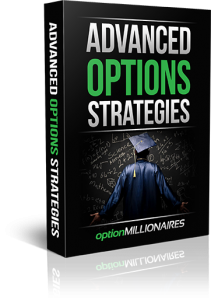 Will cover basic option trades, the greeks, pricing, and simple trade strategies.